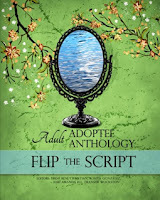 Lynn Grubb edited and published The Adoptee Survival Guide: Adoptees Share Their Wisdom and Tools, a collection of essays by adoptees including a good number of Lost Daughters contributors: Karen Belanger, Von Coates, Laura Dennis, Rebecca Hawkes, Cathy Heslin, Deanna Doss Shrodes, Lynn Steinberg, and Amanda Transue-Woolston. 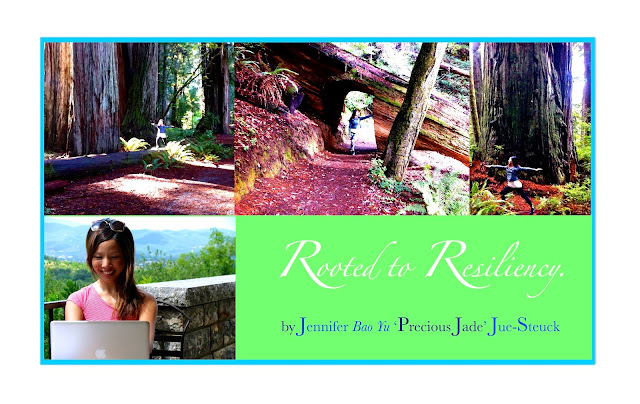 The authors provide support, encouragement, and understanding to other adoptees in facing the complexities of being adopted, embarking on search and reunion, fighting for equal access to identifying information, navigating complex family relationships with the latest technology, and surviving it all with a sense of humor. 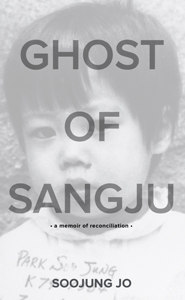 Soojung Jo shared her story of adoption and reunion in Ghost of Sangju: A Memoir of Reconciliation. The book takes readers through Soojung’s childhood in Kentucky filled with joy, family, friendship—and the loneliness of being marked as an outsider even in her own home. Alternating between humor and heartbreak, she offers a glimpse into a life foreign to most: that of a West Point cadet and her return to South Korea, the country that had once sent her away. Rosita Gonzalez and Amanda Transue-Woolston, along with Diane Rene Christian, edited Flip the Script: Adult Adoptee Anthology, a diverse compilation of literature and artistry by a global community of adoptees inspired by the #FlipTheScript movement. 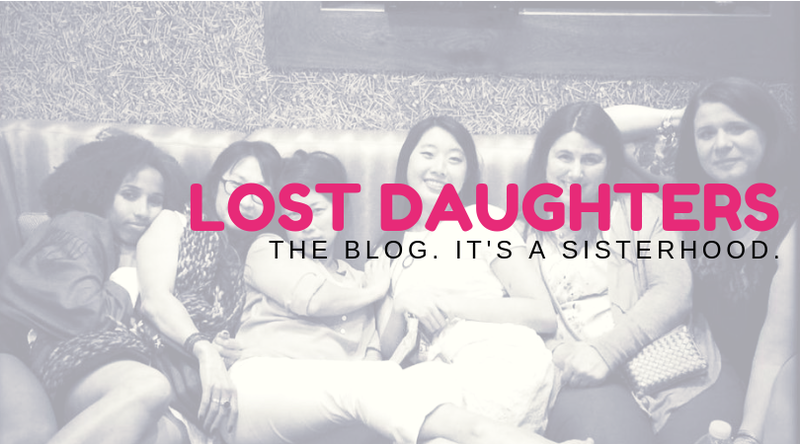 The book features Lost Daughters contributors Amira Rose Davis, Lynn Grubb, Susan Harris O'Connor, Soojung Jo, Mila Konomos, Kimberly McKee, Grace Newton, and Julie Stromberg, among many other adoptee authors. Deanna Doss Shrodes released Restored: Pursuing Wholeness When a Relationship Is Broken, the followup to her previous memoir, Worthy To Be Found. 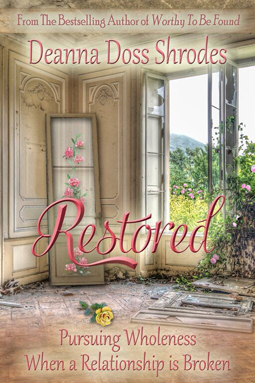 Restored brings forward the important truth that no matter what another person chooses to do, we as individuals can be restored, if we put ourselves in position to be. The book aims to be a spiritual template and a purposeful guide designed to help readers journey through their own restoration process. These are just a few of the numerous books published by adoptee authors over the past several decades. Earlier this year I launched Adoptee Reading Resource, a website listing books written and recommended by adoptees. I invite you to discover new adoptee voices there, and I encourage you to support the publication of future adoptee books by buying one or two titles for yourself or to give as a gift. I believe the world of adoption will be made better through the amplification of our voices. Karen Pickell was born and adopted in Ohio in the late 1960s. She reunited with her birth mother in 2005 and with her birth father in 2007. Her husband is an adoptive father of two children, now grown, from his first marriage, one of whom was adopted from Korea. Karen and her husband live in Florida with their two biological children. 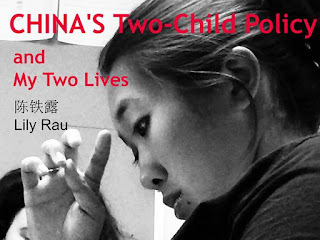 She holds a Master of Arts in Professional Writing from Kennesaw State University in Georgia; she has published poems, essays, and stories, and is currently working on a memoir. 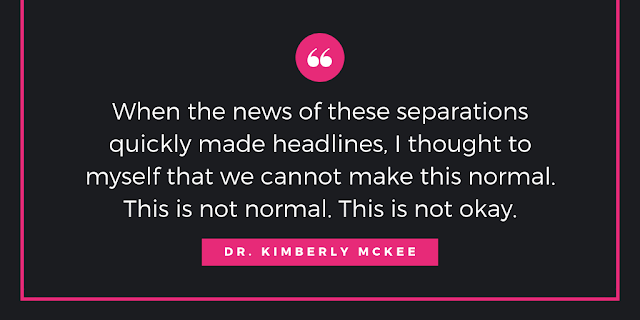 She previously served on the board of directors of the Georgia Writers Association, as editor for the Georgia Poetry Society, and as associate editor of the literary journal Flycatcher. Karen recently founded Adoptee Reading Resource. 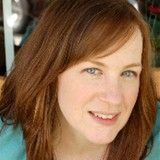 She blogs about writing, adoption, and other topics at www.karenpickell.com. 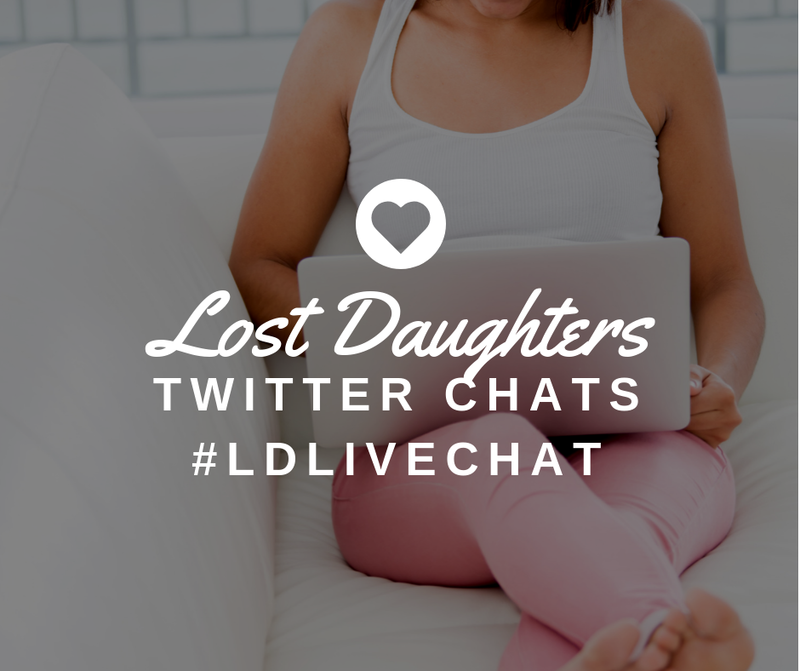 Today’s Prompt: What are your go-to resources for information on and support of adoptee concerns? Share the websites, magazines, books, movies, songs, artists, etc. that are most meaningful to you and that you feel would benefit fellow adoptees on their journeys. Is there something you wish someone would make that just isn’t out there? 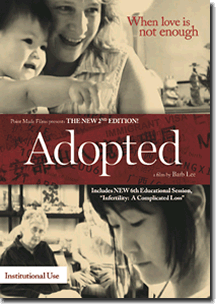 "ADOPTION AWARENESS, EDUCATION & HISTORY"
More sophisticated language for the adoption experience, including a more nuanced language for "adoption loss"
Life Coaching...when you don't have access to your own roots! Universal acknowledgement that adopted individuals have the RIGHT TO CHANGE THEIR MINDS -- even, and especially about, their own adoptions & adoption stories (several times if necessary) -- over the course of their lives! Universal acknowledgement that TOLERANCE & RESPECT is necessary to grow and foster a fantastic legacy for future generations of orphaned, fostered and adopted children. Jennifer's adoptive grandmother, LUCY JUE, 1911-1995, was also a Chinese adoptee. THE LOST DAUGHTERS "ONE WORLD ORAL HISTORY LEGACY PROJECT"
Despite growing up in various foster families in Los Angeles before her later adoption, Lucy Jue became the first woman and the first person of colour to attend university in her Los Angeles community during the late 1920s. She graduated with a major in French from UCLA (on a full scholarship), and then boarded a steamship to teach English in Shanghai during the glamorous 1930s, when Shanghai was considered the "Paris of Asia." QUOTE OF THE DAY: "Now I understand that I was grieving in the same way someone who lost a loved one grieves around the anniversary of the event every year. Except my grief is not the death of a loved one, it is the absence of a loved one – the absence of the mother who carried me in her womb for nine months. The absence of a mother who kept me for the first two weeks of my life, and suddenly decided that she could not keep me, and left me alone. I am grieving for a biological maternal bond, I am grieving for my grandparents and lost genetics, I am grieving for the roots of my personality and intellect. I am grieving for the life I never had...."